Mike joins our team as Brand Manager for Tartan and Legacy. Mike’s breadth of boat experience and knowledge started over 45 years ago sailing M-16 scows on inland lakes in Iowa. Captivated by the power of the wind on sails and energized with entrepreneurial spirit, Mike began his 24 year marine industry career as the owner of a mid-west sailboat dealership and service yard in the mid 1970’s. Beginning as a small shop selling and servicing Sunfish, Laser, O’Day and Catalina sailboats, business grew and by the mid 1980’s, he was training and employing a half dozen sales and service specialists in a business that had grown to be one of the top ten sailboat dealers in the US market serving a 6 state area. 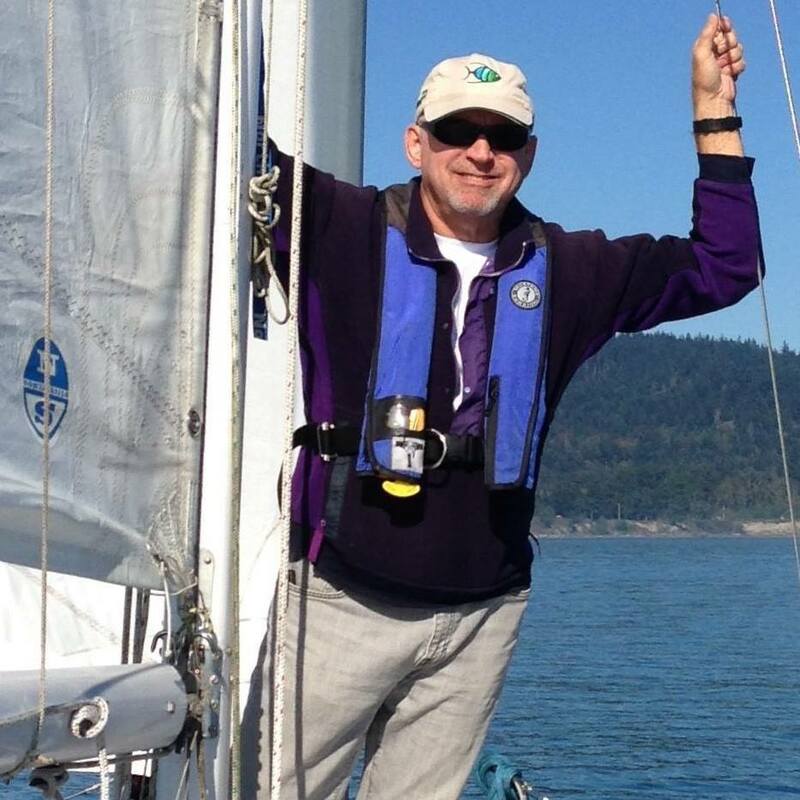 Fast forward to 2010, Mike moved to Anacortes, Washington where he had sailed years earlier and fallen in love with the weather and cruising opportunities. In 2017, Mike decided to meld his successful Tartan/Legacy dealership into Seattle Yachts.